will take place in the afternoon at the same venue. Prizes: We hope to provide prizes for all finalists. 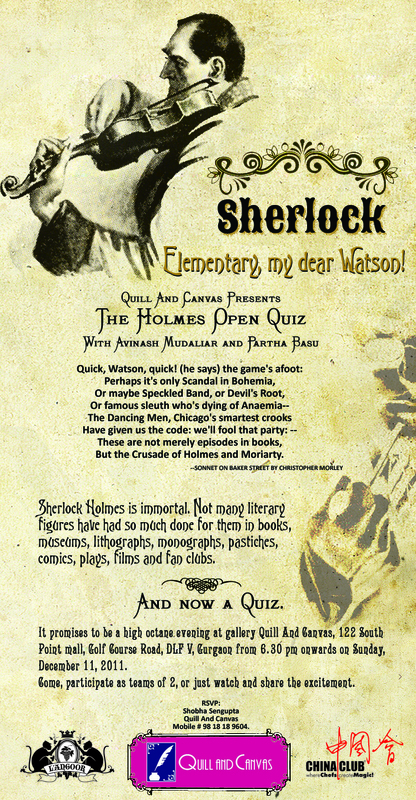 However, please note that none of the quizzes will be carrying major prize money. 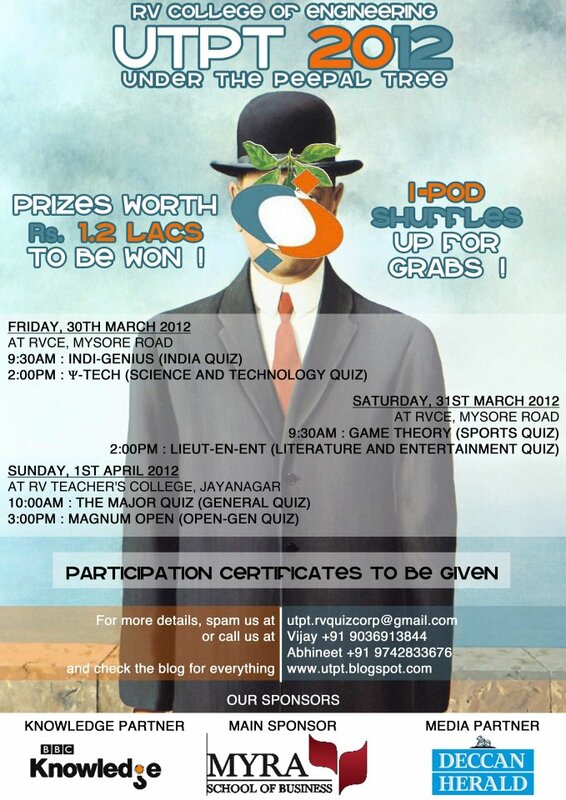 RV QuizCorp, The Quiz Club of RV College of Engineering, Bangalore in association with SunGard proudly presents to you, Under The Peepal Tree 2011 (UTPT), the 13th edition of the national level quizzing fest on the 18th, 19th and 20th of March, 2011. This year’s edition includes : India, Sport, Sci Tech, Lit-ent,General(college) and General (open) quizzes. Quality quizzes and prizes worth Rs.1.2 lakh beckon you!! 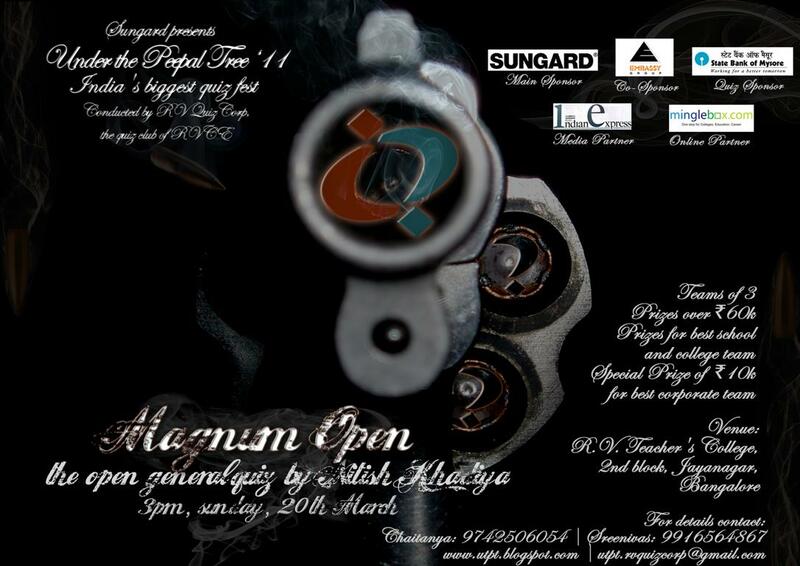 There are prizes for the Best School, College and Corporate Team in the Magnum Open Quiz. 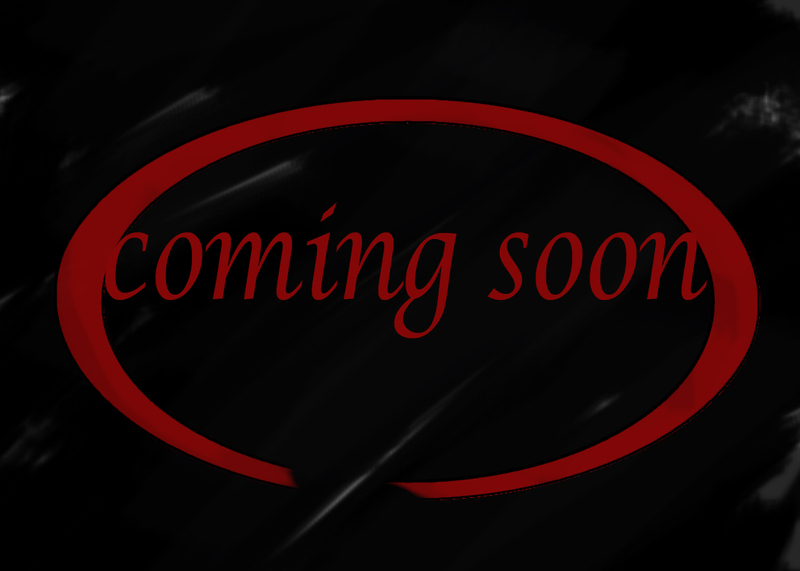 The Symbiosis Law School Quiz Club, Pune with the support by its alumni will be organizing a set of 5 quizzes as part of its Cultural fest- Symbhav’11. Venue: NIMHANS Convention Center, Hosur Road, Bangalore. 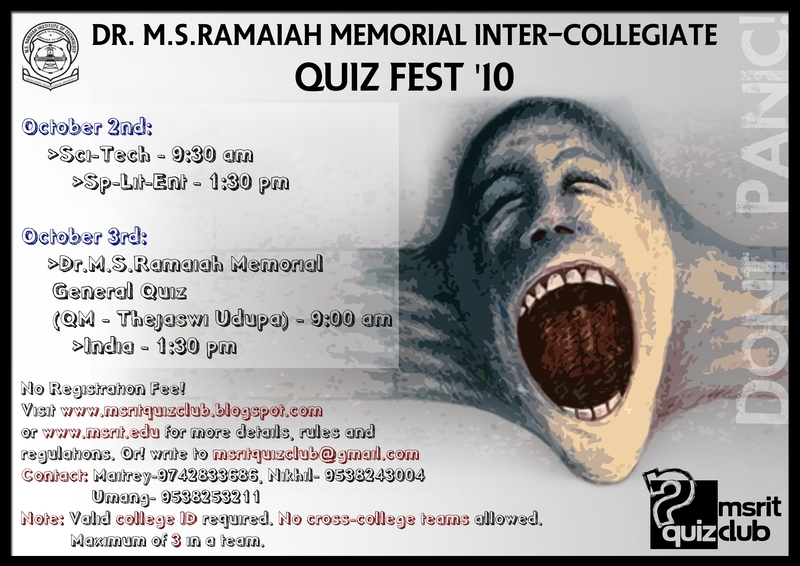 Details of Quiz fest at MSRIT, Bangalore campus on October 2 and October 3. Thematic Quizzes prize money – 3k, 2k and 1k. Dr MS Ramaiah Memorial General Quiz – 6k,4k, 2k. – Prizes for the best school team and audience prizes too! – No cross college teams allowed. – Max of 3 members in a team from the same school/college. 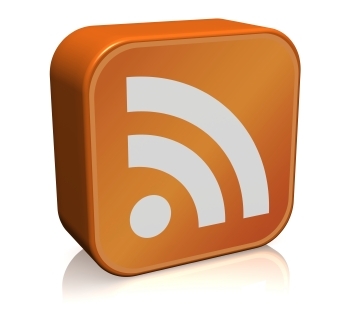 – NO registration fee whatsoever. Registration will be on the spot. – Cross college teams not allowed. – A valid college ID is required. – All quizzes start on time. • 2 Members per team. • Unlimited entries per college. • Cross College teams allowed. • On the Spot registrations. Time- 10:00 a.m. to 1:30 p.m.
Time- 02:30 p.m. to 6:00 p.m.
Time- 10:30 a.m. to 1:00 p.m. The following brochure is downloadable, pls click on the same for details.